1of1 Design & DegreeArt.com collaborate this Summer. 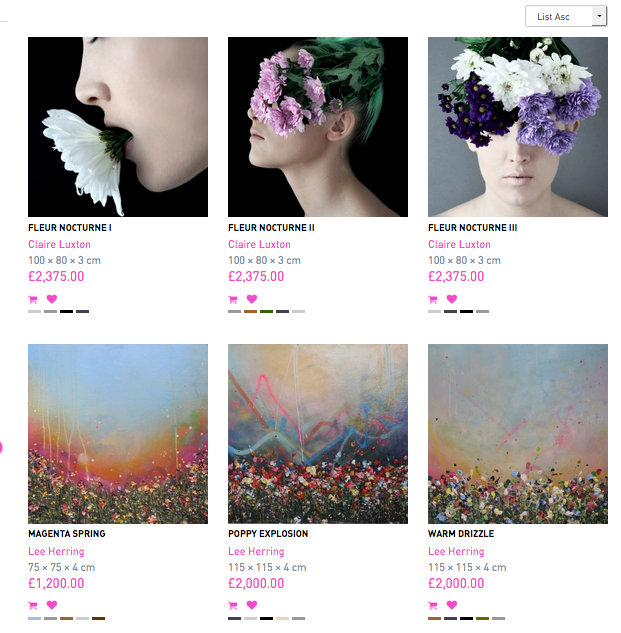 East meets West, this unique partnership flourishes once more, bringing together emerging artists from the UK and the best of design this Summer in a pop-up exhibition Flora + Fauna opening 13th July 2017 in Teddington. 1of1 Design will transform its space with an abundance of artworks, complimentary furnishings and accessories. If you’re looking for an interior consultation or artwork commissions the experts from DegreeArt.com and 1of1 Design are on hand to help you get the look. Initially specialising in textile and jewellery design, 1of1 through its design space in Teddington, West London has broaden it's remit and regularly exhibits the work of London based and international artists. 1of1 now collaborates regularly with Degreeart.com to show emerging artists from around the UK- a case of East meeting West London. 1of1 also curates selected midcentury modern ceramics and glass, sourcing pieces to compliment the contemporary artwork they exhibit. In her own work, Kate specialises in screen & digital printing, mixed media drawing, painting and photography. 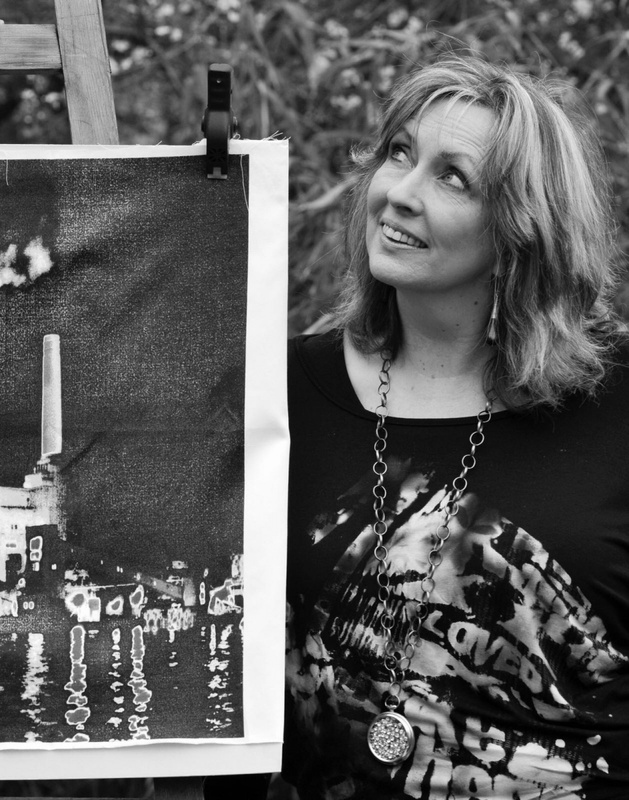 She exhibits her work at 1of1, 80 High Street Teddington, as well as in other galleries and art fairs.After studying Fine Art at Kingston University, Kate then completed a BA in Fashion & Textiles at University of West London, which experience informed her interest in textile printing & surface decoration.